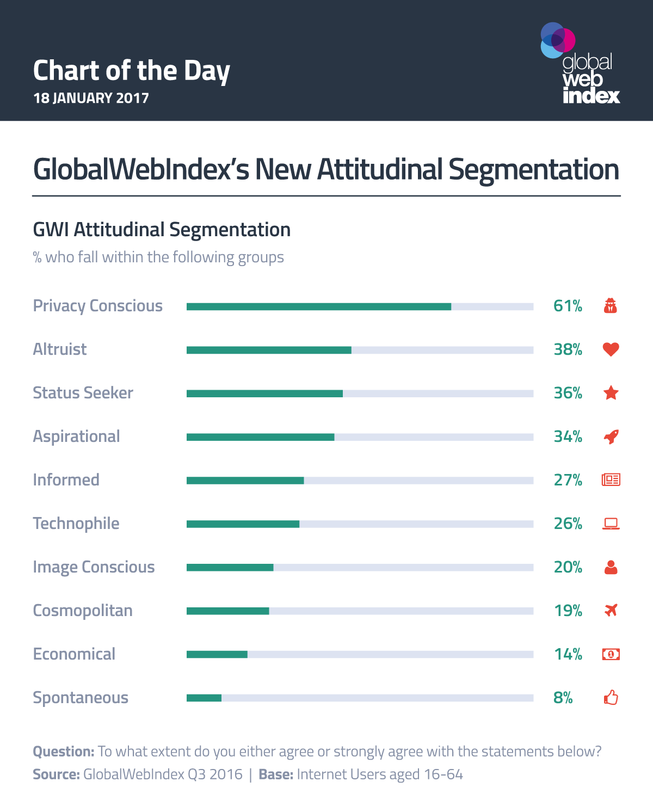 GWI’s new segmentation assigns respondents to various groups based upon their attitudes, ranging from world-views and self-perceptions right through to their purchasing preferences and relationships with technology. It’s the Privacy Conscious group which posts by far the strongest results here. 6 in 10 internet users fall within this cohort, displaying just why privacy tools like VPNs, anti-trackers and ad-blockers are becoming mainstream among more tech-savvy digital consumers and could soon be widespread among the general online population too. These segments also confirm the importance of an aspirational and status-based positioning for brands. 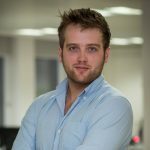 While there may be 14% in the Economical group (those for whom the price is more important than the brand name and who always try to find the best deals for a product), digital consumers are much more likely to fall into the Status Seeker and Aspirational segments. Download an explanation of GWI’s new Attitudinal Segmentation here.